In conjunction with Republic Services, Inc.'s third quarter earnings release, you are invited to listen to the company's conference call that will be broadcast live over the Internet on Thursday, October 26, 2000, at 8:30 a.m. Eastern Time. Beginning at 9:30 a.m. Eastern Time, October 26, 2000, a replay of the audio Web cast can be accessed by logging onto http://www.streetfusion.com/. The replay will be available until December 7, 2000. 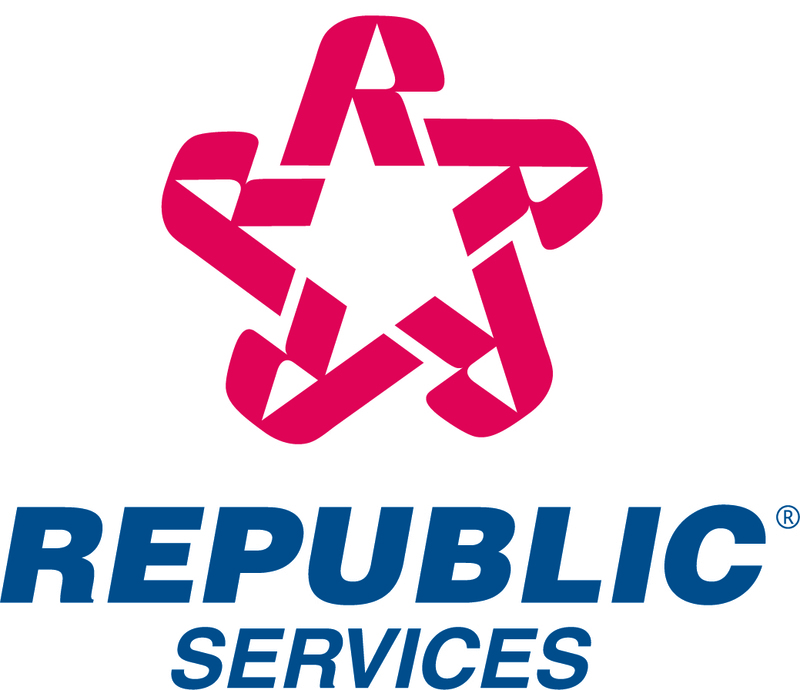 Republic Services, Inc. is opening the call to the general public in compliance with the Securities and Exchange Commission's new rule on selective disclosure, Regulation FD, which will take effect on October 23, 2000.